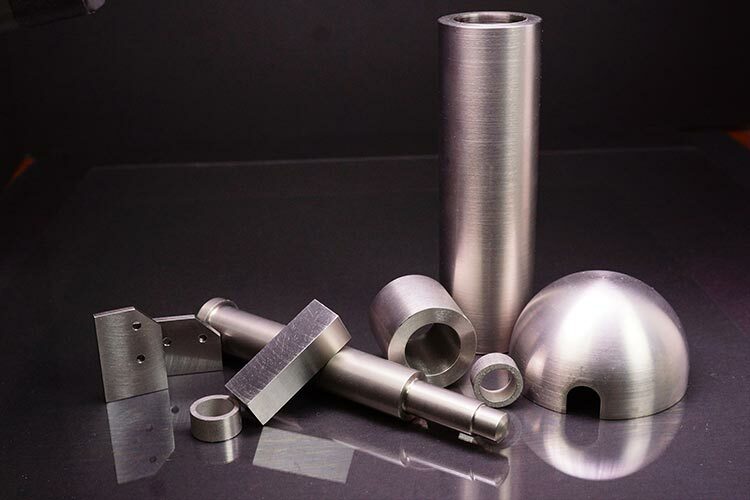 NAECOMET Tungsten Based High Density Metals are often specified for radiation shielding in aerospace, medical, military and nuclear energy applications. Tungsten Heavy Alloys provide a density range of 17 – 19 g/cm3. 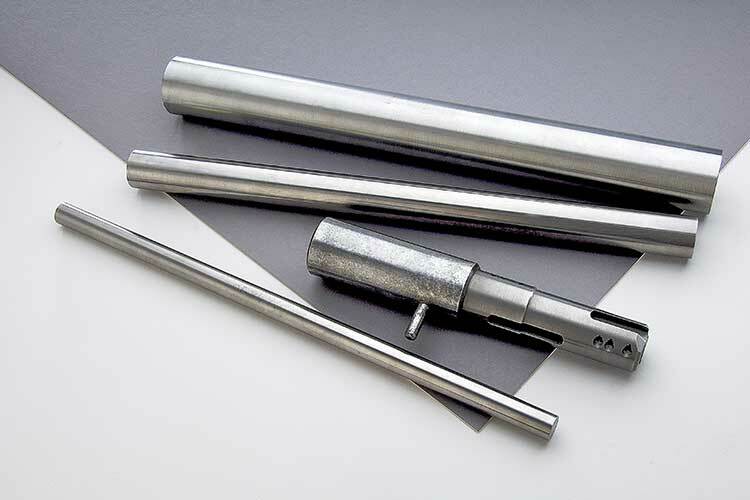 Tungsten Heavy alloys require 1/3 less space as lead shielding and possess no threat to the environment. 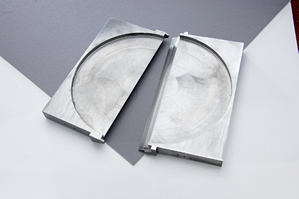 NAECO enjoys a long history of supplying tungsten high density metals used in radiation shielding. 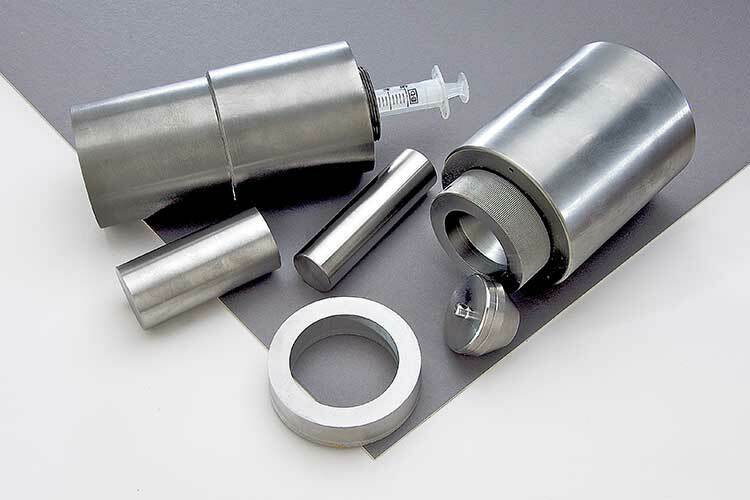 Whether shielding radioactive material used in Nuclear Medicine, Radiation Therapy, or Gamma Radiation inspection units NAECOMET Tungsten Based High Density Metals are an excellent choice for your demanding application. Our Tungsten high density metals provide the properties required in radiation shielding for therapy as well as diagnosis. Common applications include collimators, syringe and vial shields, and radioactive source containers. NAECO supplies materials in a variety of forms to your exact specifications, such as precision-machined, near net-shape, or as sintered. These revolutionary tungsten based high-density metals possess better shielding capability than lead without health or environmental concerns. 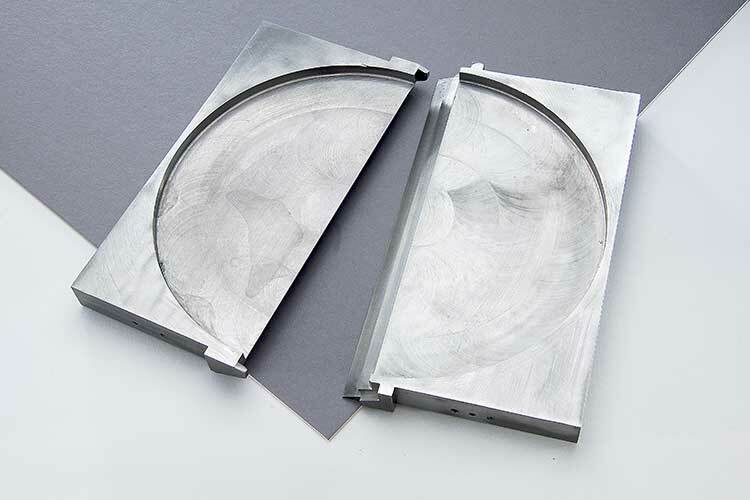 NAECOMET machinable tungsten materials provide a more stable and durable containment vessel. NAECOMET materials have densities 50% greater than lead and are very effective absorbing gamma radiation. 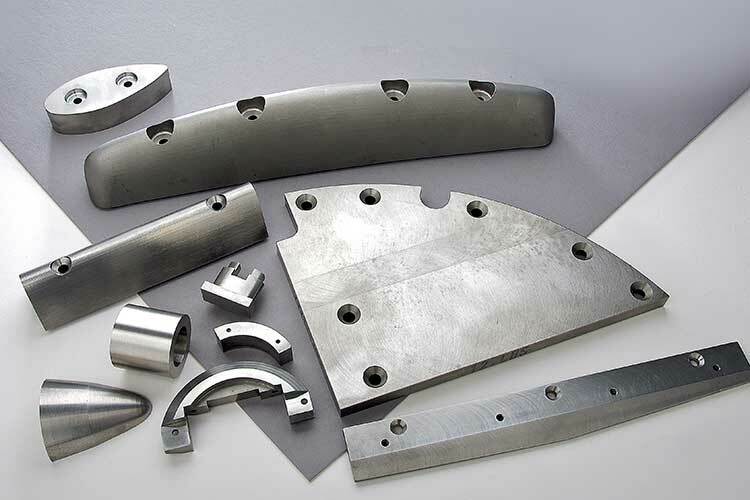 The high-density, good mechanical strength and excellent machinability of NAECOMET materials make them ideal for shielding applications. The nominal tungsten content ranges from 90-97% with densities from 17 – 19 g/cm3 respectively.